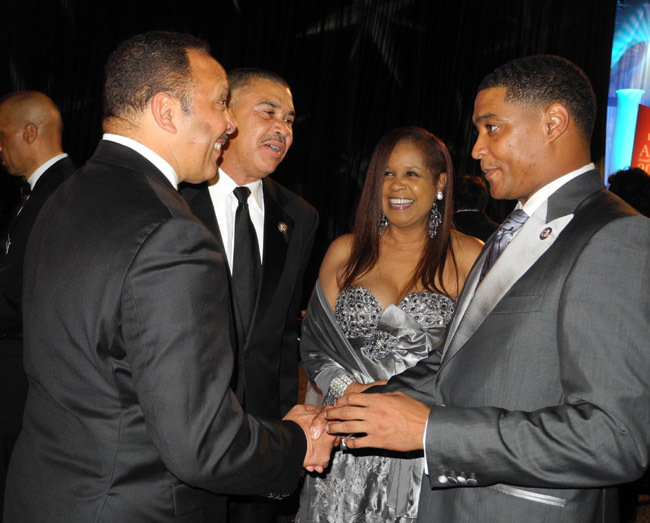 Cedric Richmond is ready for your opinion, support and vote. Vote online NOW! 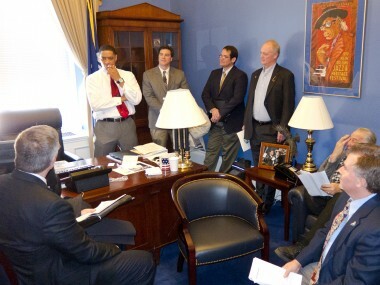 The U.S. Representative for Louisiana's 2nd congressional district, which includes most of New Orleans, serving since 2011. 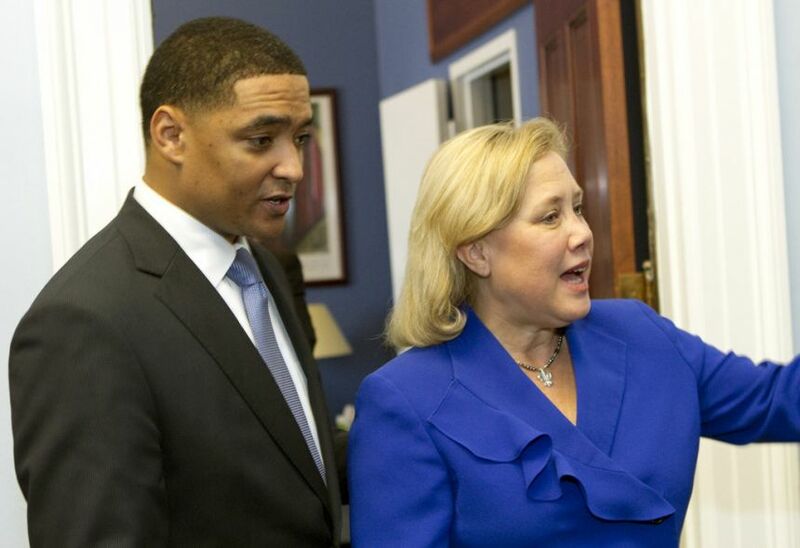 Click, if you do not support Cedric Richmond . Say why. Online election results for "Cedric Richmond" in graph.